On Wednesday, September 15, 2014, a magnitude 3.2 earthquake rattled and created a loud boom in Diemtigen, Switzerland. It was the strongest tremor in a series of quake (earthquake swarm) around Thun within the last months… Just 50 miles from where I live actually! But I have neither heard nor felt something! 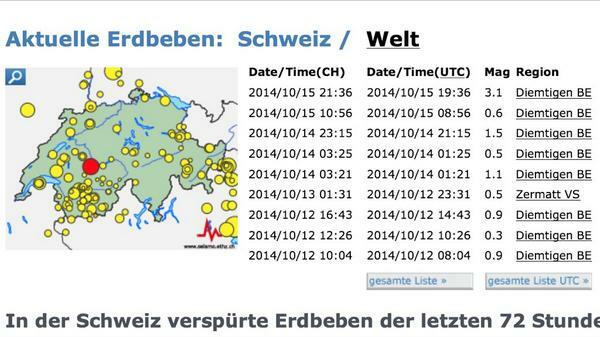 Earthquakes recorded within the last 72 hours in Switzerland. While travelling to the surface, the earthquake waves created a loud boom that had first been mistaken with an explosion. 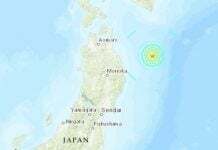 Then the earth shaked… HAVE YOU EVER HEARD AN EARTHQUAKE BOOM? 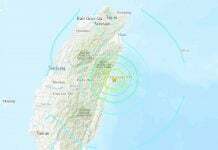 Listen to the earthquake that create the montruous Great Honshu, Japan tsunami. But the shock of this week should not be the latest. Since March of this year, the Swiss Seismological Service has already measured more than 150 earthquakes in the region. It is however unknown how long this earthquake swarm will last. 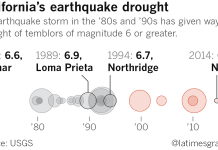 Will it end in a destructive earthquake? Hopefully not! In the canton of Bern, large earthquakes of magnitude 5 or more occur every 100 years. The last one was recorded on January 27, 1881… So we are overdue!… Oups!